A lot of men out there think that doing getting manicures isn't something they should be seen doing in public. I won't disagree with you, everyone has their own boundaries, but, you should have a mens manicure kit. 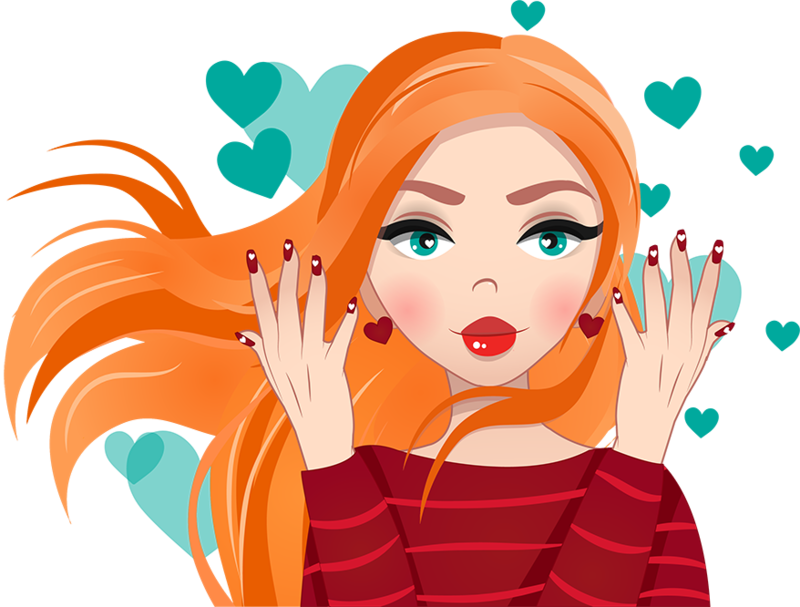 You do want to keep your nails clean and healthy, especially if you're going on a date or are seeing someone. Dirty nails can be a HUGE turn-off. If you're a man, one of the things that's a must have in your life are either clippers (both for your hands and feet) or a mens manicure kit. I have given men manicures using my little nail kit and using an electric nail file. However, you don't really need anything electric if you just want to cut your nails and get them smooth. 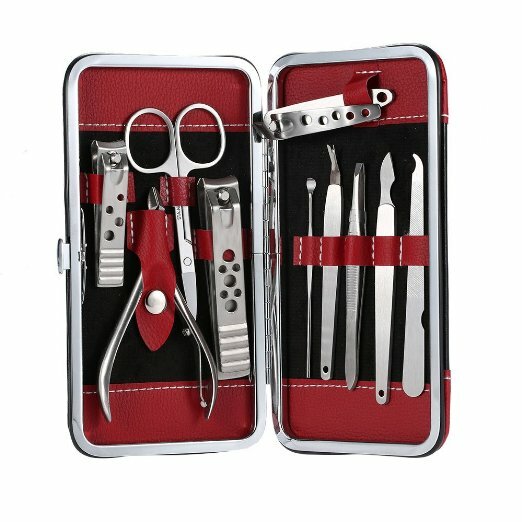 When you're really considering the minumum, and your question is "what do I need in my mens manicure set", it's really just some scissors, clippers and a cuticle trimmer. When I have a man coming, I use some nail technician equipment and an electric nail file. 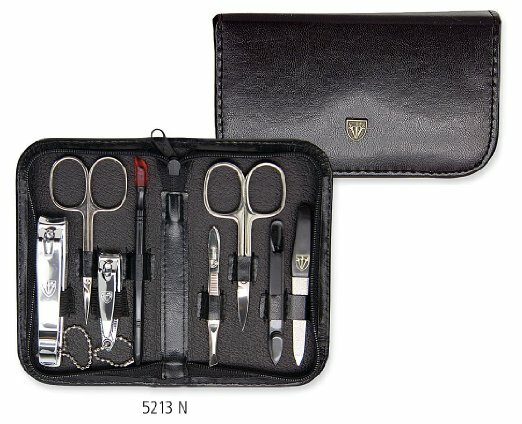 However, the mens manicure kit can have as much as you want or as little as you need. The two below are the BEST rated mens manicure kits. ​Small Size has everything you need! Both of those mens manicure kits above are perfectly great to do just about everything you could possibly need with those nails. If you end up buying one, make sure you take good care of it. The stainless steel products are high quality, all they need is a little bit of maintenance. It's important to clean your clippers to avoid spreading fungus. Several clients brought me some nasty things to deal with. Sterilizing tools with 99% bacteria removal chemicals won't save them, I throw them away to get that 100%. Get rid of any hang nails to avoid biting your nails! If you have never gone to get a manicure, it wouldn't be the end of the world to go out and experience one. 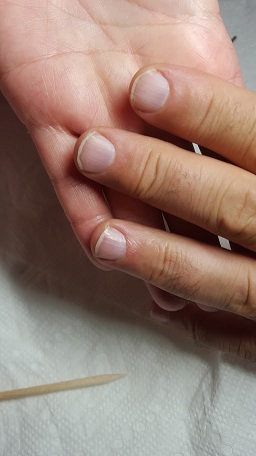 The pictures below are what the situation during the manicure and after looks like. 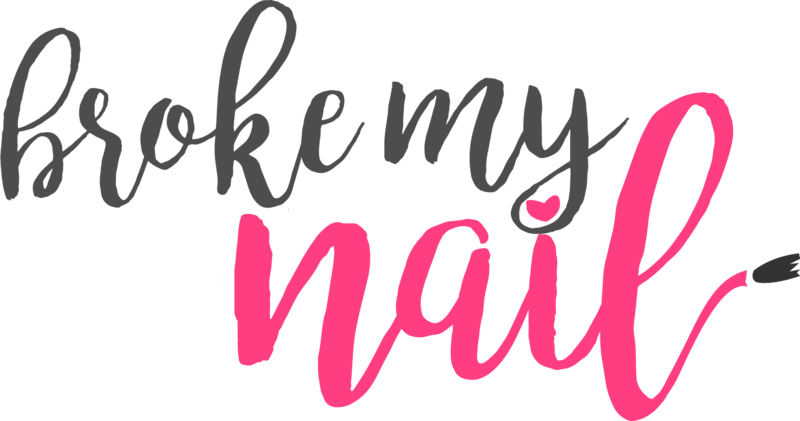 Make sure to familiarize yourself with some of my nail salon tips before you go. You find women more attractive when they have beautiful nails, right? Don't you think it would work the other way around? Just simply clip your nails, work those cuticles and use a nail file. Get a mens manicure kit and start having better-looking nails!